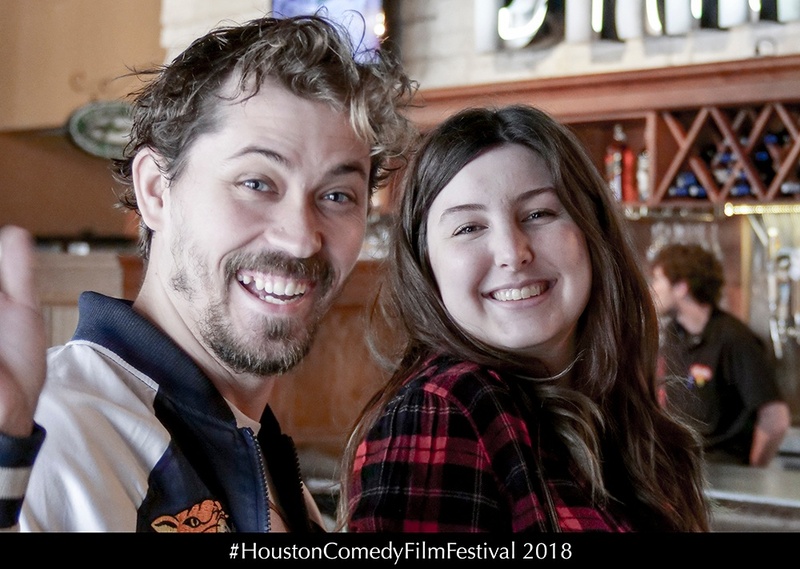 First of all, the 9th Houston Comedy Film Festival took place on April 14, 2018 at the Alamo Drafthouse Cinema Mason Park. Furthermore, a special thanks goes out to the wonderful, near sell-out crowd Saturday. 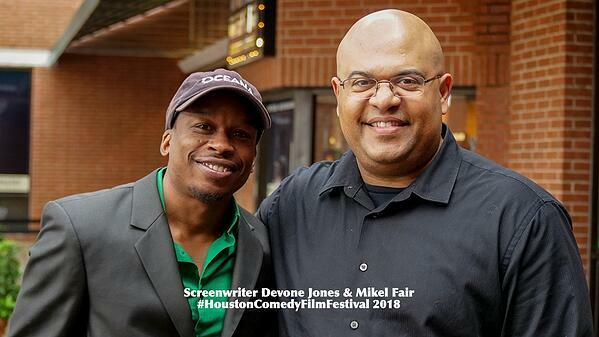 Finally, this page lists the official selections, nominations and awards for the Houston Comedy Film Festival 2018. 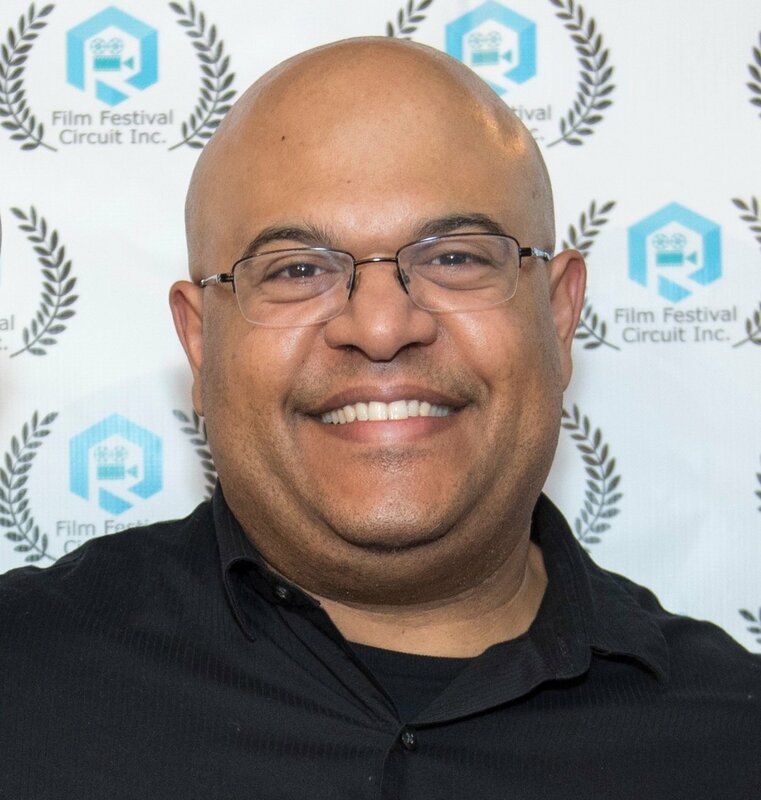 "Off of the Deep End” Written by Daniel T. Davis, Jr.
Arturo Gutierrez in "El Piñatero: The Legend Behind the Sport" - Winner! Jeremy King "A Running Start"
Nathan Bryon in "#Reality 2.0"
Angelica Mercado "The Last Tamale"
Caroline King in "Church Wives"
Lizz Bashore in "Pillow Talk"
Lark LeClear in "Smile" - Winner! Best Animated Comedy Film Award Winner! "Bluehilda" Directed by James Sugrue (New Jersey) - Winner! "Candyland" Directed by Taylor Bracewell (Louisiana) - Winner! "Pen & Pencil” Written by Devone Jones (California) - Winner! "Demon Box" By Luke Butler & Anthony Campagna (New York) - Winner! "The Black Forest Ham” Written by Matthew Heinze (Texas) - Winner! "Rose Et Molletonnée" (Pink Quilted) Directed by Frédéric Chane-son (France) - Winner! "Anything Boys Can Do" Directed by Bonnie McFarlane (Canada) - Winner! "Low Battery" Directed by Mike Feeney (New York) - Winner! "Church Wives" Created by Caroline King (Louisiana) - Winner! "El Piñatero: The Legend Behind the Sport" Directed by Rey U Barrera (Texas) - Winner! "So SOHA Season Two" Directed by Lauren Terilli (New York) - Winner! "Trivia Night" Directed by Julian Bozzo (United States) - Winner! "Luke in the Sky with Diamonds" Directed by Luke DaMommio (Texas) - Winner! "The Last Tamale" Directed by Jeremy Mowery (California) - Winner! 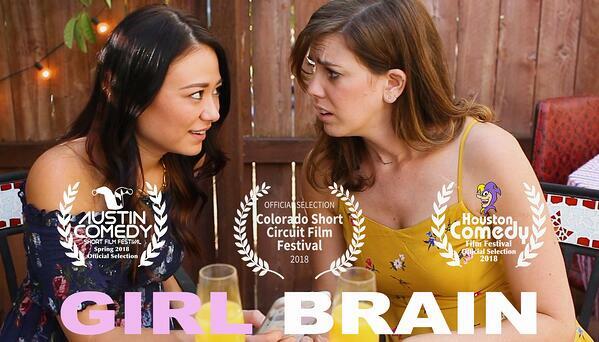 "Girl Brain" Directed by Ashleigh Stanczak (California) - Winner!